Half Our Deen Offline Events Coming to a City Near You! Here at Half Our Deen it is our goal to change the face of Muslim matchmaking both on and offline. We take a look at how things are n..
It’s that time again. 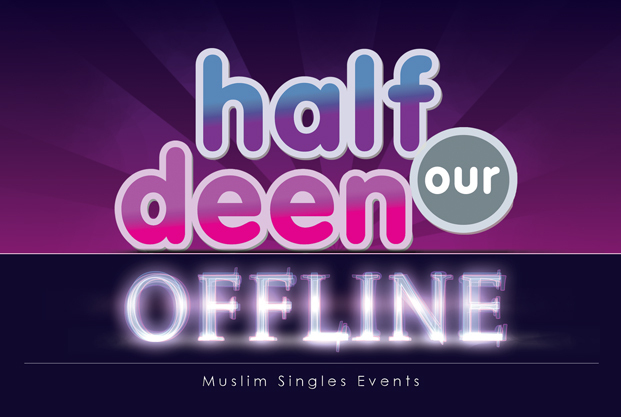 We are running our first HOD Offline Singles Event of 2012 in San Diego on 14th July Inshallah. In our first event,..
It’s been a while, and we’ve missed you. After the success of our first two Offline Single’s Events in Orange County and Long Beach where ..